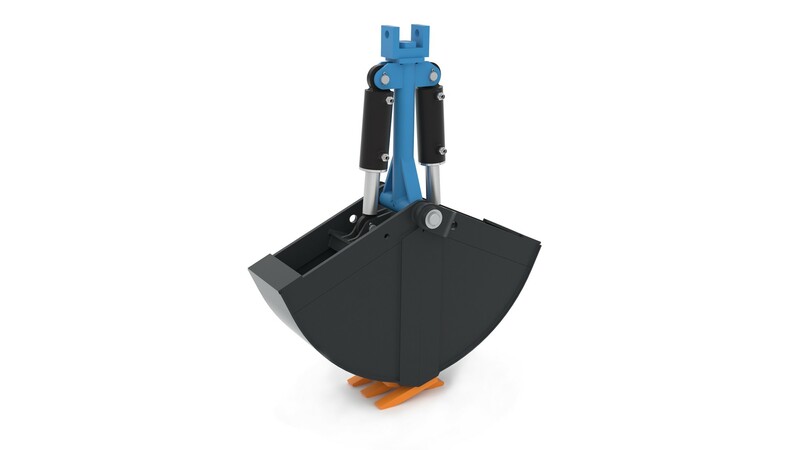 Our assortment of orange-peel grabs for hydraulic arms includes the types HR-P-T (heavy series), HR-P-L (light series) and HR-P-M (small series). 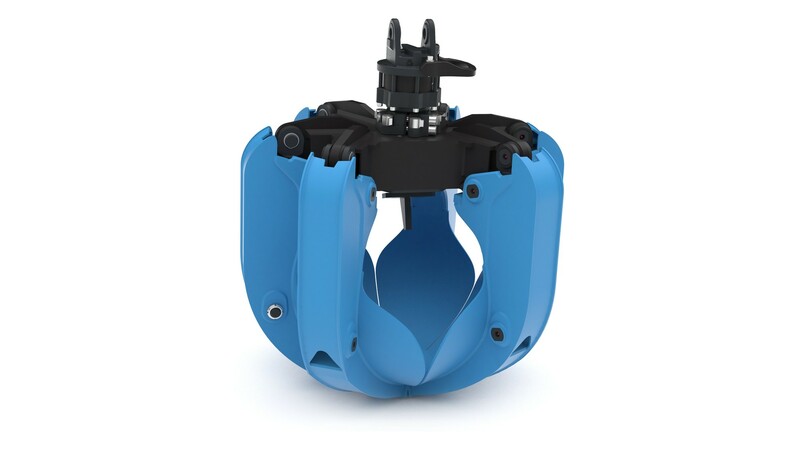 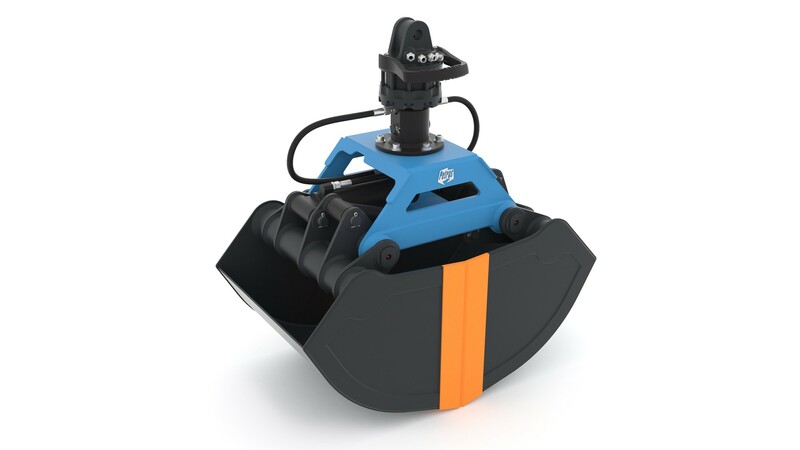 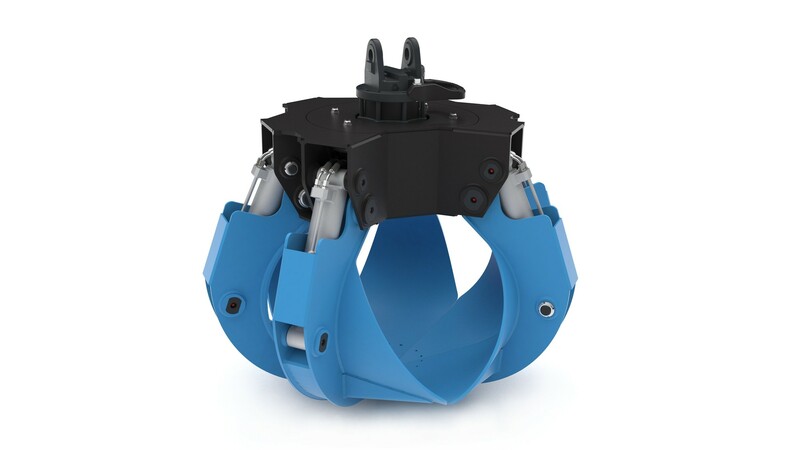 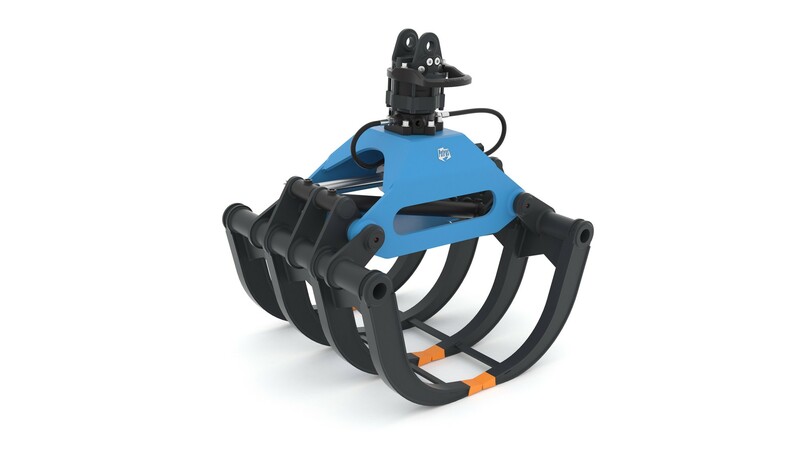 Closed-claw design for handling loose materials, small-sized metal waste, etc. 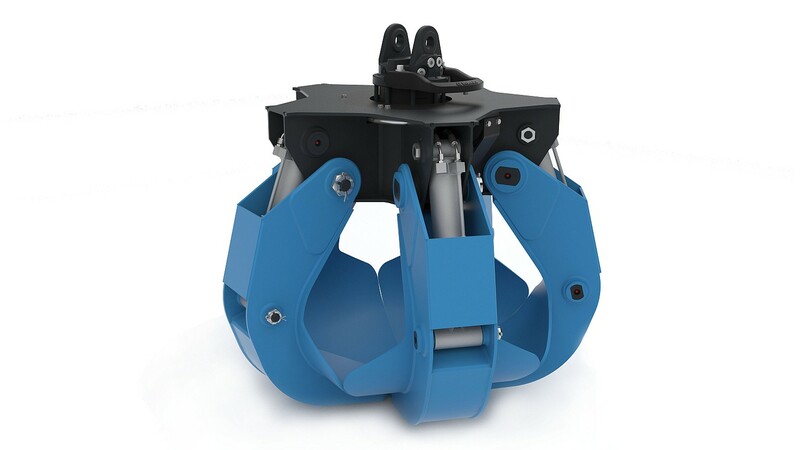 Narrow-claw design suitable for handling scrap metal, lumpy material, etc.